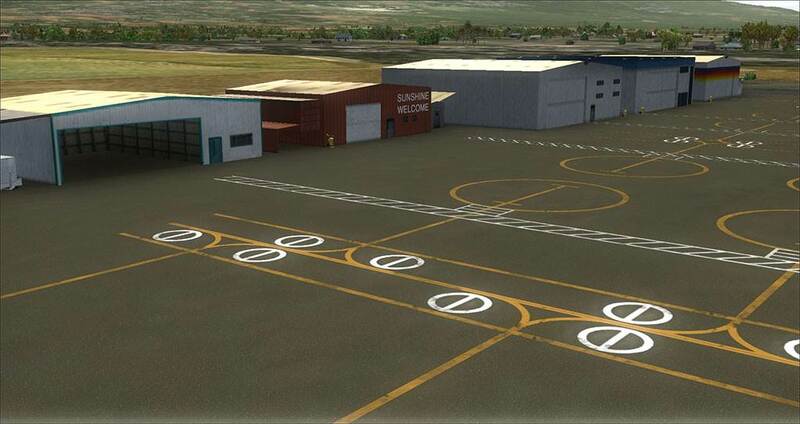 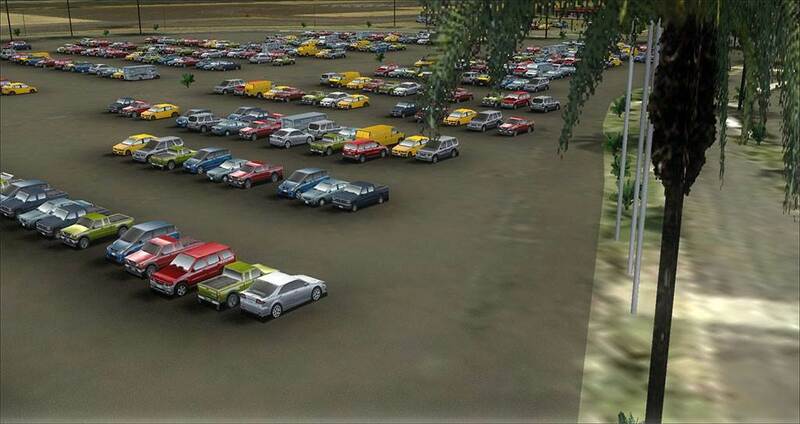 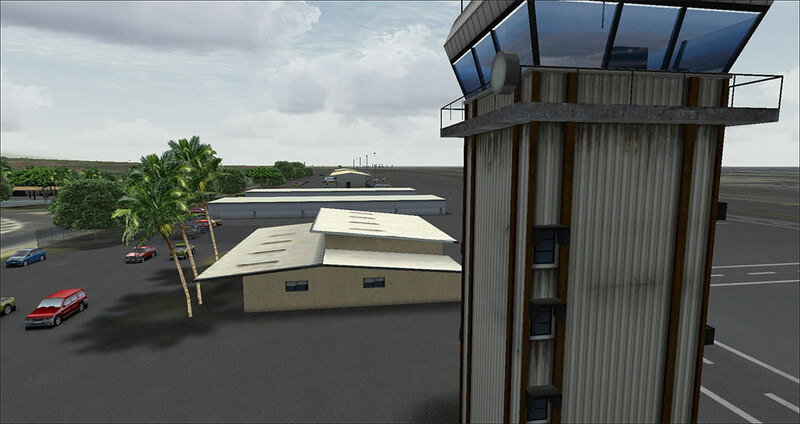 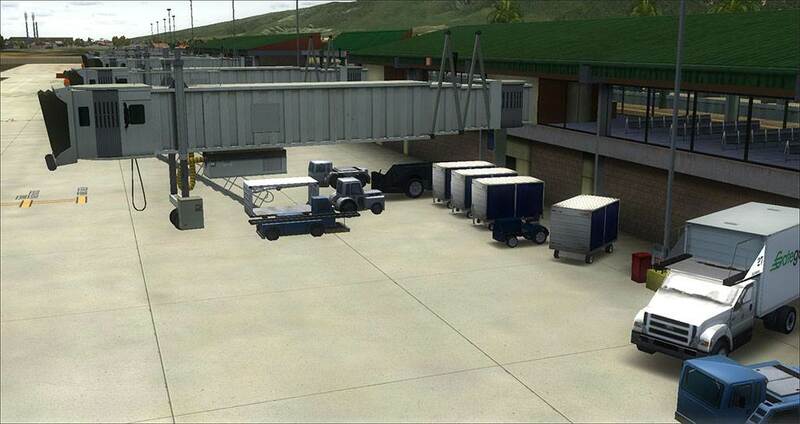 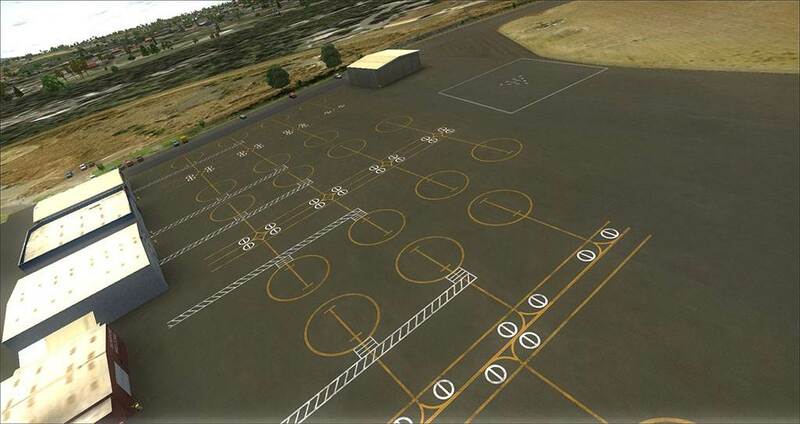 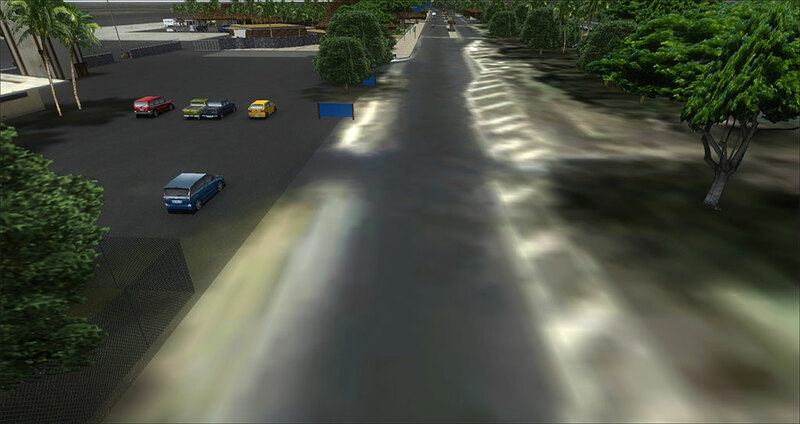 Hawaiian Airports Volume 2 is a scenery developed for Microsoft Flight Simulator X (FSX) and Flight Simulator 2004 (FS9) and includes the airports of Kahului at Maui (PHOG) and Kona International at Keahole (PHKO). 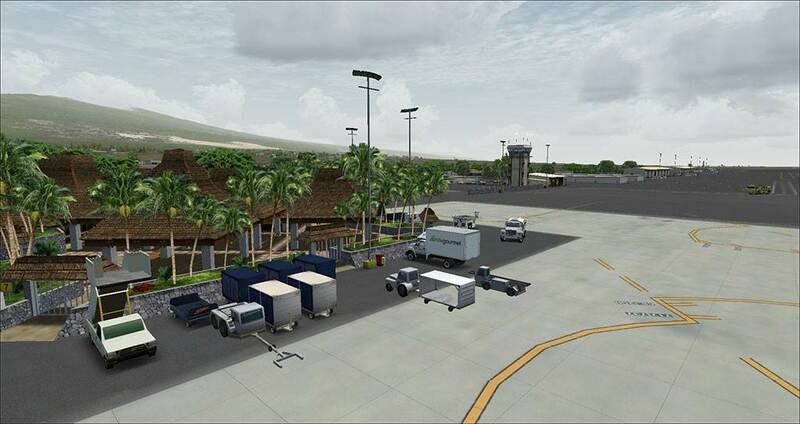 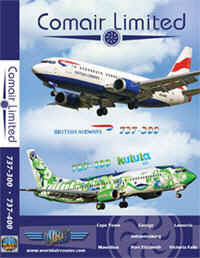 It's the ideal companion for Honolulu International Airport, and a complementary scenery to Hawaiian Airports Volume 1. 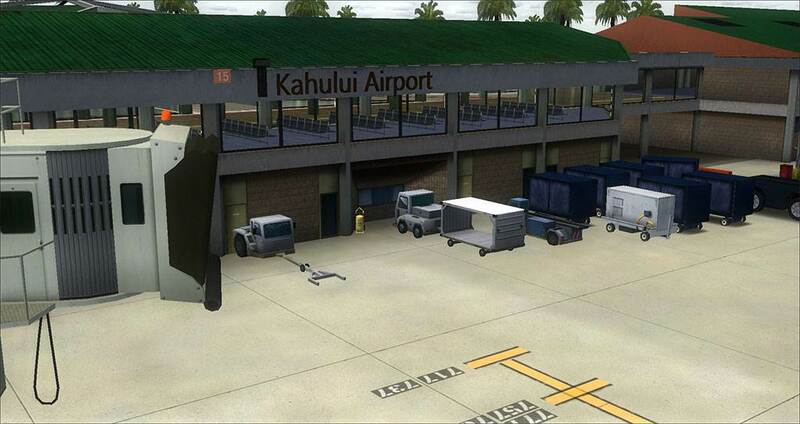 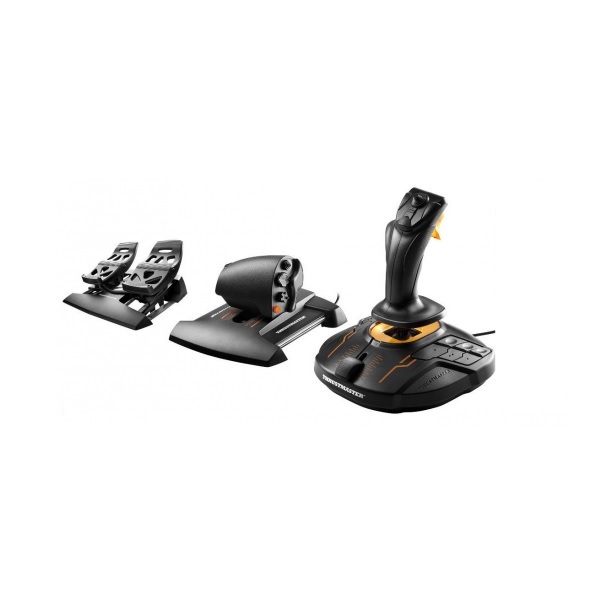 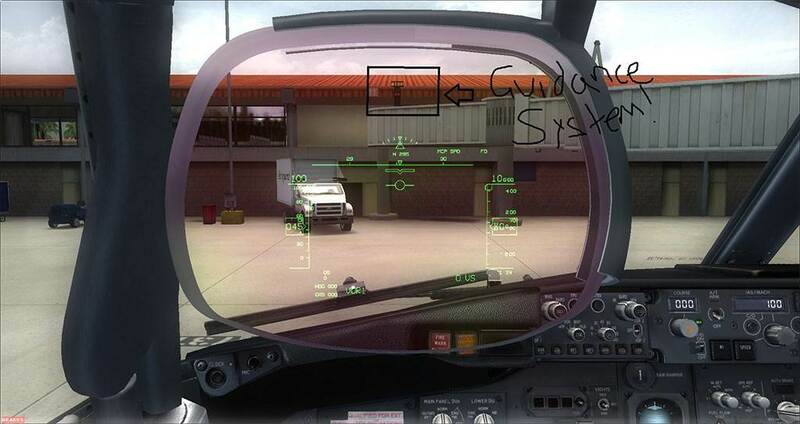 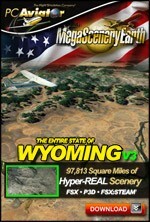 It also will work well with MegaSceneryEarth 2.0 Hawaii available here at PC Aviator.